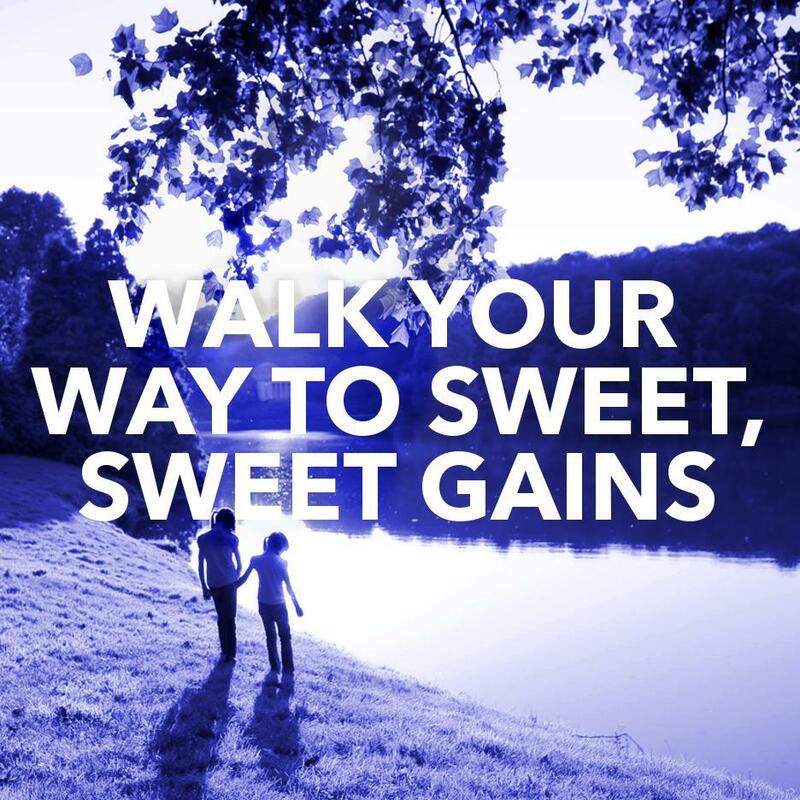 Walking is one of the best ways to build muscle, gain strength, and shred fat. In a previous article here on RFS, my boy Tanner Baze wrote about the benefits cardio can have on your performance in the weight room. Today, we’re going to take it to another level of badassery. We’re bringing cardio to the weight room. I’m talking, of course, about loaded carries. Loaded carries were popularized by world-renowned strength coach Dan John, who calls them a “game changer” and believes that they should be a regular part of any athlete or strength competitor’s training program. But you don’t have to be just an athlete or strongman to reap the benefits of loaded carries. Because they require minimal equipment, anyone can add them to their training program and instantly boost their level of badassness. Here’s how: take an implement of your choosing (barbell, dumbbell, kettlebell, weight plate, etc.) and walk with it. Congrats! You’re performing a loaded carry. Simple right? Yet rarely do you ever see carries being performed in commercial gyms. There are many variations of a loaded carry, which we’ll get to in a minute. First let’s breakdown the loaded carry and look at what makes it such an effective exercise. Functionality aside, loaded carries (henceforth referred to as LCs) are a great bang-for-your-buck exercise. They work nearly every muscle in your body, improving strength, stability, and conditioning, all at once. LCs are great for working the muscles of the upper back. These muscles are mostly made up of slow-twitch fibers, which means they grow best with a lot of time under tension (TUT). LCs require you to hold weight for an extended period of time, creating an enormous amount of tension on these muscles. LCs are also great for creating healthy shoulders. This is because when you carry something, it allows the shoulder blades to sit back in a natural position and activate the muscles surrounding it. This helps improve posture and stability. Improved grip strength is another great benefit of LCs. If you want to develop a crushing grip, incorporating LC variations into your program will help. This also has a direct carryover to the rest of your training. The stronger your grip, the more weight you can lift, as grip is often the limiting factor in a lot of exercises. Plus, the forearm pump is amazing! Lastly, LCs are amazing for building strength and stability through your core muscles. In order to maintain proper posture during an LC, the abs, obliques, quadratus lumborum, and hips all must work together to create a stable trunk. Bracing and creating tension in these muscles is necessary to maintain an upright posture. When performed unilaterally, you add in the anti-rotation and flexion aspect as well. The muscles of the trunk must work against the weight to prevent the core from rotating and flexing to that side, thus building unilateral strength. A strong core is the foundation for creating tension and producing power. Strengthening these muscles will help you increase your numbers in all the big lifts. The farmer’s walk is the most popular LC variation. Grab a pair of kettlebells, dumbbells, trap bar, or special farmer’s walk implements, and just walk. A suitcase carry simply is a farmer’s walk, but with an implement in only one hand. These are usually done with kettlebells and can be performed with a single implement or a pair. This variation is a little more challenging than a normal farmer’s walk because the anterior load forces the abs to work harder to maintain proper posture. This is an overhead variation of LCs. These can also be performed as a single or double implement variation. Again, overhead carries are fantastic for shoulder health and stability. These are done with a yoke and is the variation that allows you to move the most weight. If you don’t have access to a yoke, they can be done with a loaded bar usually in a back, front or zercher squat position. The added challenge of this is that more balance is required because the load is larger and more spread out. LCs are great for building size and strength, but progression is key. Week 1: 80 lb dumbbells carried for 30 yards x 4 rounds. Week 2: 80 lb dumbbells carried for 30 yards x 5 rounds. Week 3: 90 lb dumbbells carried for 30 yards x 4 rounds. Week 4: 90 lb dumbbells carried for 30 yards x 5 rounds. In this example you are working on increasing the distance traveled and the weight with which you travel. Obviously, I don’t know how strong you are, so choose a weight that is appropriate for you. Week 1: Select a weight you can hold for approximately 20-30 seconds and walk with it. Work up to 3 minutes of TUT. Week 2: Use the same weight as the week before, but this time, work up to 4 minutes of TUT. Week 3: Use the same weight again, but this week, work up to 5 minutes of TUT. Week 4: Increase the weight 5 lbs and start back at 3 minutes. Sets will vary here, based on how long you can hold the weight. If size and/or strength is your goal, perform LCs one day per week, either on a push day (to avoid grip-heavy pulling exercises) or on a lower body day. In addition to their strength and hypertrophy benefits, LCs are a great tool for fat loss and conditioning. First off, since LCs are a total-body exercise, the amount of muscle involved leads to a ton of calorie burning. Combine that with extended periods of work and short rest intervals and you have a fat burning cocktail. LCs are also a great conditioning tool. Simply grab something and walk for as long as possible. Rest 1-2 minutes and then try and beat your previous time. Instructions: Grab a pair of dumbbells and perform the following circuit without setting the dumbbells down. Choose a weight that is challenging yet allows you to hold the dumbbells for the entire duration of the circuit. Rest 1-2 minutes between circuits. Complete 2-3 times. The beauty of LCs are that they can be performed a variety of ways; there is no right or wrong. They can be done for any combination of time, weight, and distance and provide you with fantastic results. If you want to take your training to the next level, start adding loaded carries to your program, and walk your way to sweet, sweet gainz. I'm using loaded carries on my current workout routine. I've mainly being doing the overhead and kettlebell arm carry versions to target my weak points. It is amazing how something so simple get's overlook. Got impressed from your way to gain,,, Nice article posted. Thanks for sharing your secret for gaining. Used to do these in my old gym, where there were very few folks and a lot of space. After I started going to the new gym I forgot about these - so thanks for reminding me. I will try doing those tonight - sure to get a bunch of looks but who cares. Just wondering if it makes sense to do at the beginning or the end of a workout? Great post, man! Love all of them and they are not only great for building strength but bulletproofing the body. BOOM!